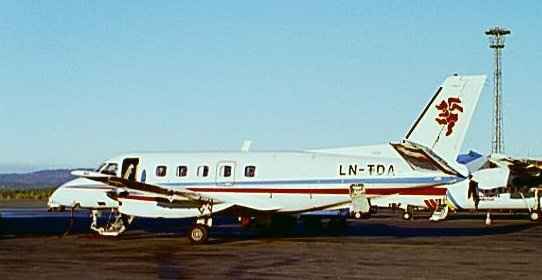 Teddy Air flew to Fagernes (Leirin) using Embraer Bandeirantes. LN-TDA in a slightly different paintscheme. 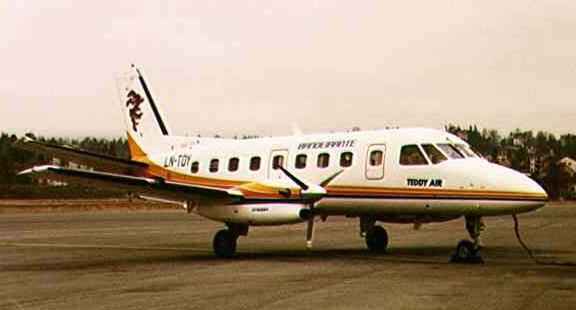 Teddy Air has ceased operations.